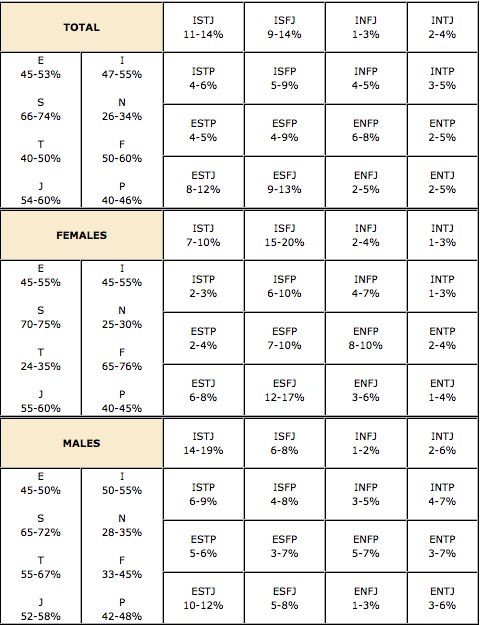 LOVEanon: I'm an ENFJ, what are you? Good evening to you LOVEanese! 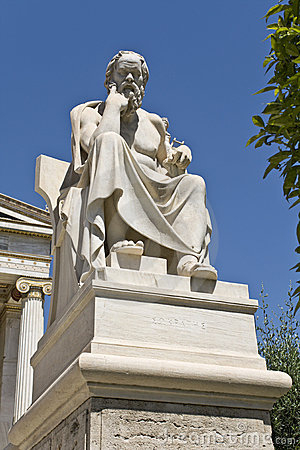 There's an ancient and well-known Greek saying, "Know Thyself." It's been attributed to many different people through history, but regardless of who said it, these words still resonate a strong reminder that being self-aware and understanding/knowledgeable of who you are are paramount to life, society, and philosophical, intellectual, and existential prosperity. So, what does this have to do with relationships? EVERYTHING! Remember how I mentioned relationships take work? Well, by bettering the sum of the parts that make up a relationship, and by understanding more about ourselves, our partners, how we communicate, and how we love, we can foster better relationships (and even help us increase our compatibility). It's Monday (well Tuesday now, but whatever, I started it on Monday...), I want to introduce a personality-type indicator, and I love alliteration. So you know what that means... Myers-Briggs Monday! "The purpose of the Myers-Briggs Type Indicator (MBTI) personality inventory is to make the theory of psychological types described by C. G. Jung understandable and useful in people’s lives. The essence of the theory is that much seemingly random variation in the behavior is actually quite orderly and consistent, being due to basic differences in the ways individuals prefer to use their perception and judgment" (My Myers-Briggs Personality Type). The Myers-Briggs measure was developed by Isabel Briggs Myers and her mother Katharine Briggs to "make the insights of type theory accessible to individuals and groups" (My Myers-Briggs Personality Type). Carl Jung proposed that two dichotomous pairs of cognitive functions exist including rational functions we use to judge (thinking and feeling), and irrational functions we use to perceive (sensing and intuition). And that's where the history lesson ends, and the application begins (you can read the rest here). Myers and Briggs--building on what Jung proposed--argued that everyone falls between these at certain intervals. Some people utilize one cognitive function over the other, while other people are more centered and use both fairly equally. They also argued that the energy one needs for cognitive function also fall on a dichotomous scale: gaining energy from being with others (Extroversion) or gaining energy from being alone (Introversion). Moreover, these sets of cognitive function also manifest in the way that a person organizes time and space (Judgers and Perceivers). 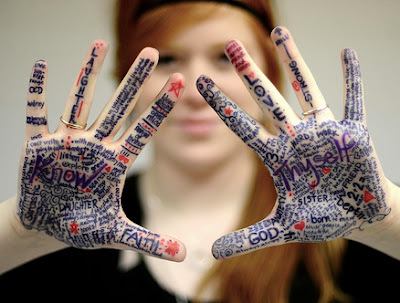 "Favorite world: Do you prefer to focus on the outer world or on your own inner world? This is called Extraversion (E) or Introversion (I)." "Information: Do you prefer to focus on the basic information you take in or do you prefer to interpret and add meaning? This is called Sensing (S) or Intuition (N)." "Decisions: When making decisions, do you prefer to first look at logic and consistency or first look at the people and special circumstances? This is called Thinking (T) or Feeling (F)." "Structure: In dealing with the outside world, do you prefer to get things decided or do you prefer to stay open to new information and options? This is called Judging (J) or Perceiving (P)." Just like with the Love Languages, the MB can help you understand yourself and your partner. For instance, if you're partner is an extrovert, we normally think this person is outgoing. That's a misnomer, however. What this means is that being around others and being in social situations gives them energy. This is opposed to someone who is an introvert, which means they can be very outgoing, but prefer to re-energize (such as after a long day at work) by being at home, by them self, in a quite and relaxing way (watching TV, reading, etc.). Simply by understanding how your partner wants to spend time after a long day at work, or after a draining event can help you communicate and function in a much happier way (imagine saving a fight because you want to go out and they want to stay in!). I could go into more detail, but I don't want to get complicated. You can read more about it on Wikipedia and on the MB website. But here's what you've probably been waiting for... how do you find out what YOUR personality is? Check out this site first, then compare your results to what you find on this site. Once you (and perhaps your boy/girlfriend?) completes the assessment you can find out more about your personality type here. Another good site I found was this one, all about the different personality types backed up by research. I wonder how they compare to Lebanon/the Arab world? So, that's it for tonight, tell me what you think! Do you identify with your type? Do you think it's accurate? Does it apply to you? What are you? Did I forget anything? Discuss below! Myers, Isabel Briggs. 1995 . Gifts Differing: Understanding Personality Type. Mountain View, CA: Davies-Black Publishing. I'M an INFP... seems too broad though doesnt it? especially that last one: In dealing with the outside world, do you prefer to get things decided or do you prefer to stay open to new information and options? cause i can be an INFJ.... can't i be both? Anon: This test is not the official test, so it may be a bit different. But it's just an interesting way to gain a bit of insight into you who are, or rather, how you work. And also, if you feel like you're both... you might be! Anyone that falls between 5 on one side and 5 on the other (so like 30...20...5...0...5...20...30) really exhibits traits from both dichotomies. So you might be a 5 or below on the P scale with I tendencies. I took the more formal (and non-free) test in college, and I remember they gave us a number readout so we'd understand where we fell on the scale. I took this test a while ago, turns out I'm an INFJ. I find the profiles to be eerily accurate, along with the explanations of compatibility with other types. The MBTI offers great insights and everyone should take it, not only to understand themselves but others as well and commensurately relationship dynamics. And Dana: I really appreciate your comment, thank you! Very interesting. I'm interested to see how many men are ISTJ's and ESTJ's. And the similar trend of ESFJ's and ISFJ's in women. I'm an INFJ and I've learned so much about myself from studying it. Thanks for sharing. A lot of people could definitely benefit from it! I am an INFP girl from Lebanon. Was researching ENFJ men in Beirut and I came across your blog. You're also a Leo. How nice. I am glad someone knows about the MBTI! By the way, the link that you added for the test is giving me this: "Oops! Google Chrome could not find.. etc." Thanks P! And let me know if I can link you to any other resources. And they both work for me. That link you provided is actually the first link that I posted in this line: Check out this site first, then compare your results to what you find on this site."